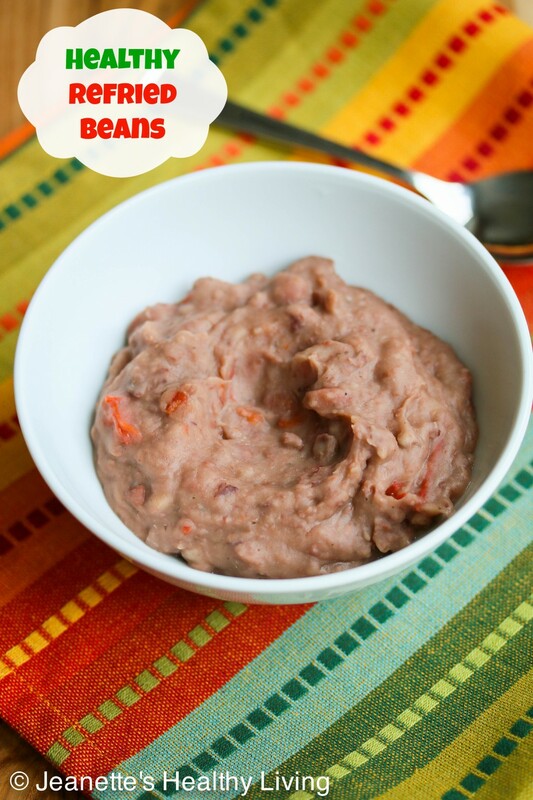 This Healthy Refried Bean Breakfast Bowl makes a protein-rich breakfast or a versatile side dish at dinnertime. 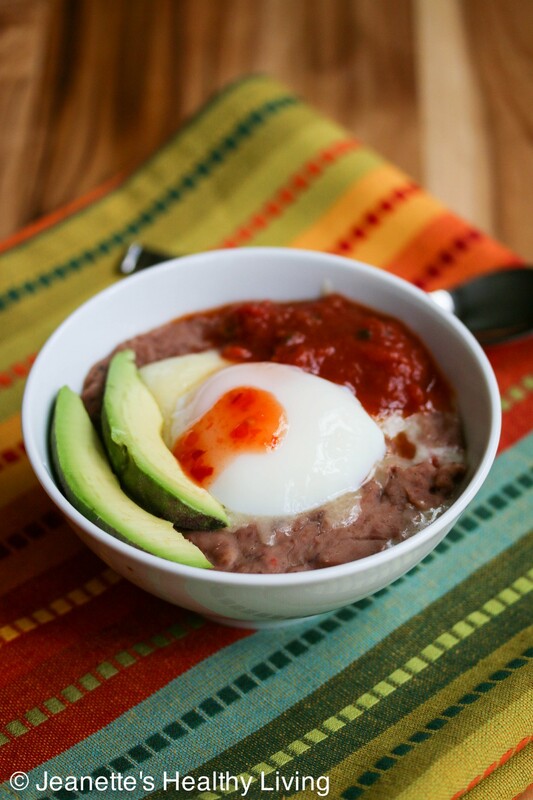 Top with salsa, avocado, a poached egg and hot sauce for the ultimate Refried Bean Breakfast Bowl. Saute ham, bell pepper, onion, and garlic in oil until fragrant. Add to beans, along with kombu, oregano and bay leaf. Cover with water so that water is about 1 inch above surface of beans. Cook on high pressure for 20 minutes until beans are soft. Remove kombu (if there are small pieces left, don’t worry).